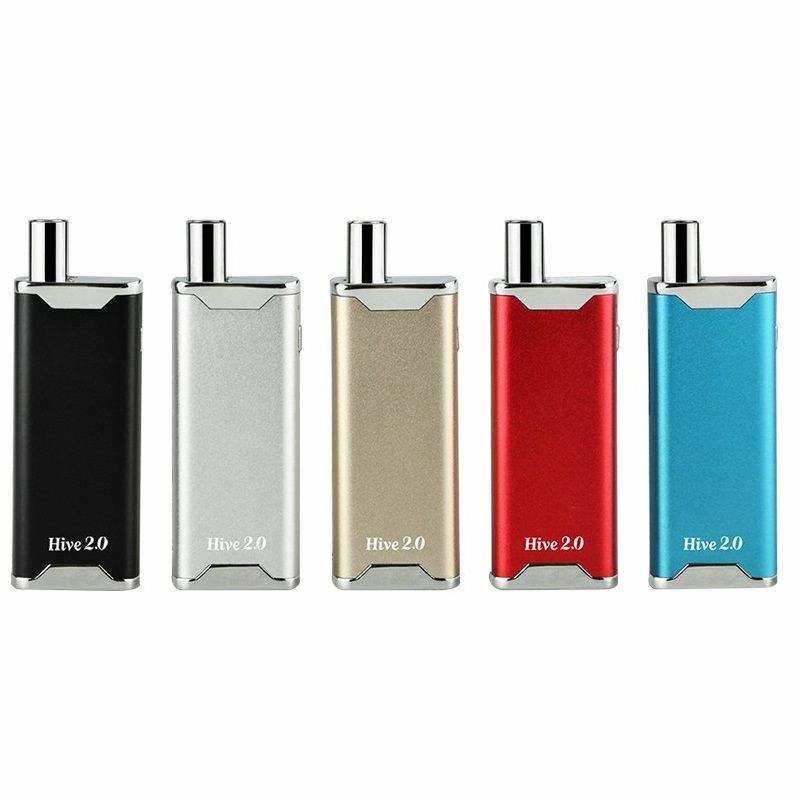 The Yocan Hive 2.0 is the newest cartridge battery device from Yocan Tech that takes the original Hive design and improves upon it with some new and exciting features. 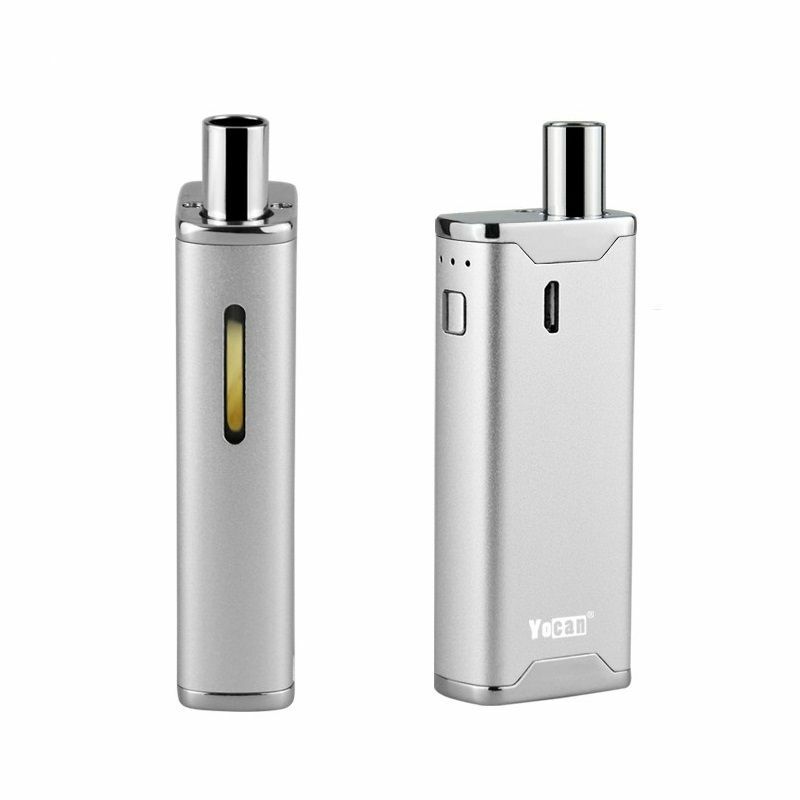 The biggest improvement Yocan made was adding Variable Voltage output. 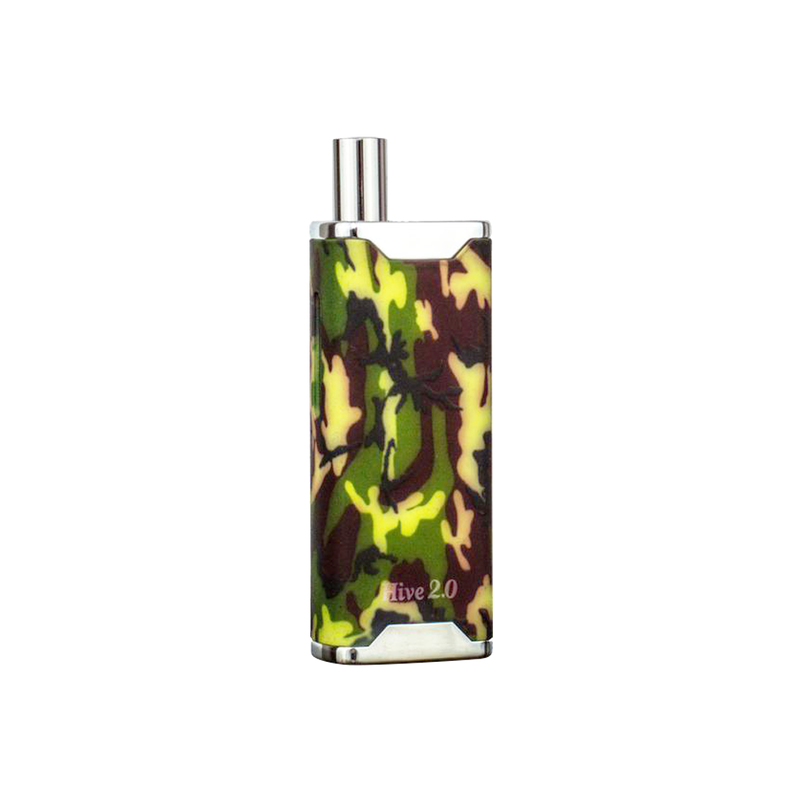 The original Hive offered just one output setting at 4.2V although it was designed for use with materials of varying consistency like waxes or thin oils. 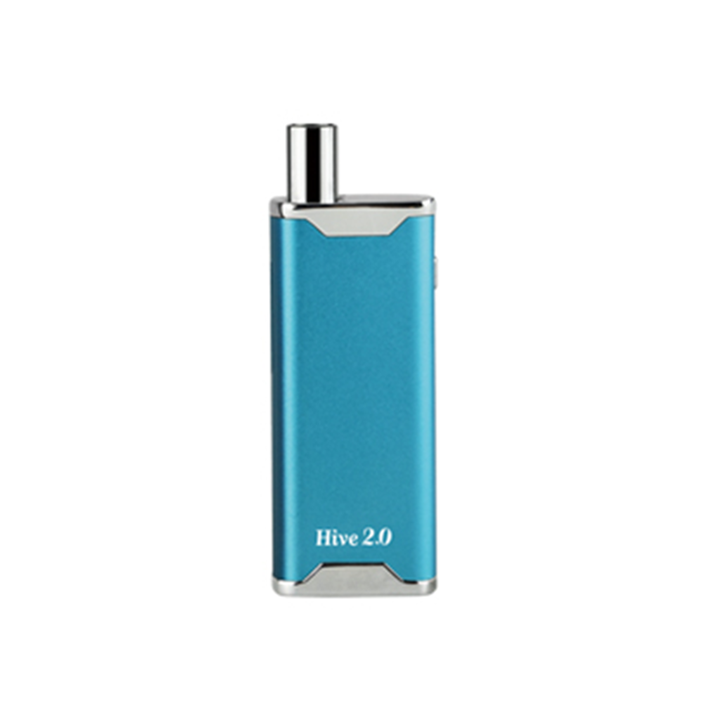 To achieve best results with both types of concentrate you may require different levels of power, the Hive 2.0 offers just that with three adjustable output levels (3.4V, 3.8V, 4.2V). After powering on the device by rapidly pressing the power button 5 times, quickly press that same button three more times to cycle through each voltage level. An LED light indicator found above the control key will shine a solid blue color to signify the current state of output, one light shows the lowest setting while all three lighting up simultaneously indicates the max power setting. 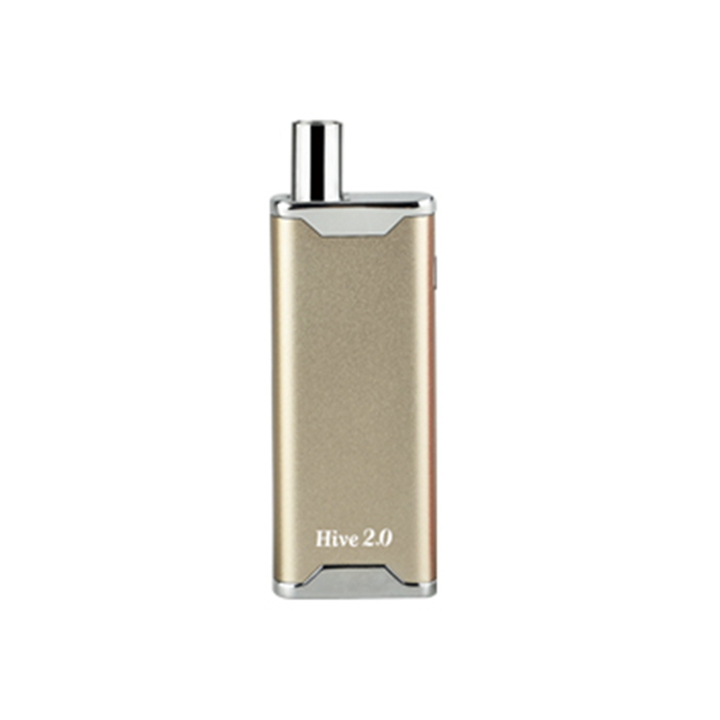 Measuring in at 2.75" tall (3.25" with mouthpiece) by just 1.1" wide, the Hive 2.0 makes the ultimate device for discreet use on the go. Being so compact and requiring just one finger for use you can easily conceal it in the palm of your hand while out in public and enjoy quick, stealthy sessions without anyone having a clue as to what you are doing. Yocan's Hive 2.0 utilizes the same two interchangeable cartridges as the original (one of each included) that allow you to efficiently enjoy waxy concentrates or thin essential oils all while using the same device. Each of these atomizers attach to the included magnetic adapter ring that makes swapping out these cartridges a quick and care-free process. 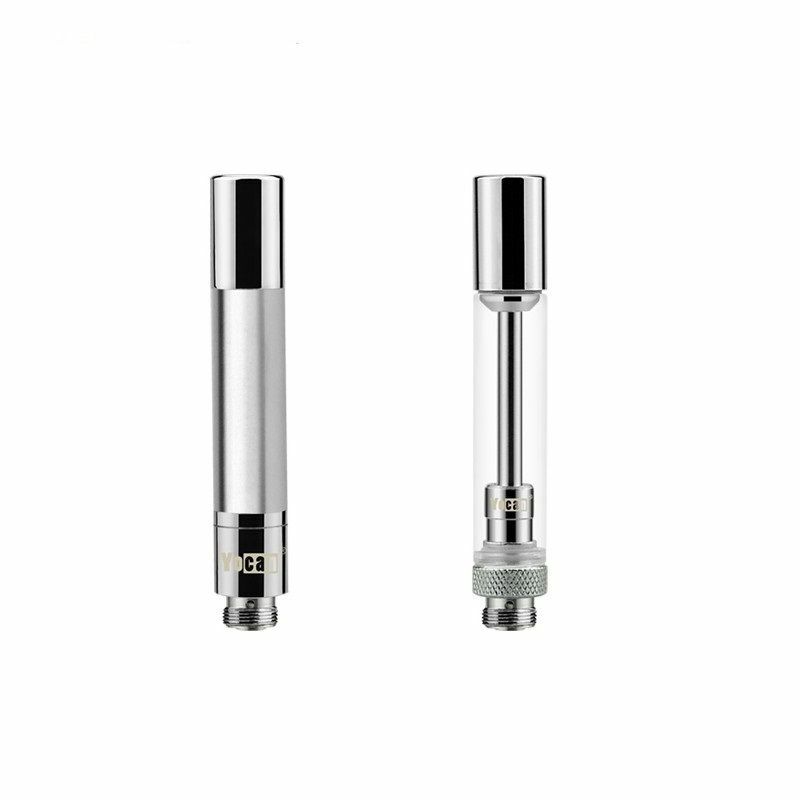 If you have your own pre-filled atomizers, the Hive 2.0 is also made to be compatible with most 510 thread slim oil cartridges currently on the market. For waxy concentrates, Yocan includes a premium glass quartz coil that will quickly heat thicker material in just seconds while maintaining a clean and natural quality of flavor. For thin oils, Yocan chooses to use the classic yet effective wick style atomizer that features an anti-leak design to ensure you are getting the absolute most out of your material. Powered by an embedded 650mAh lithium-ion battery, the Hive 2.0 will vape for days at a time before needing a recharge. When it is eventually time to power back up, connect to the included USB charging cable and you can even continue vaping while you recharge. 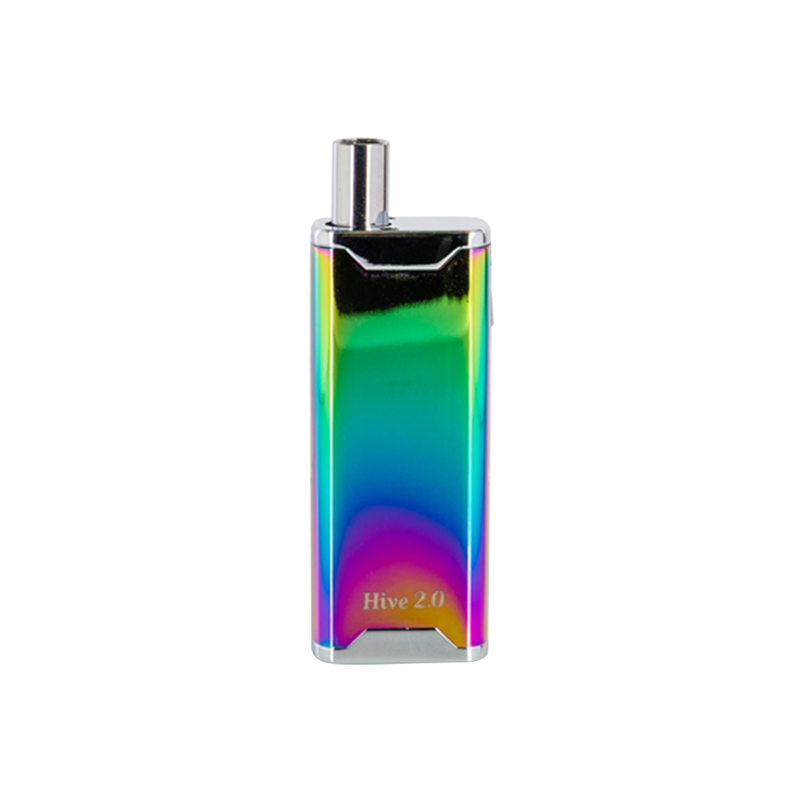 For those who are constantly on the move but prefer not to leave their favorite oils at home, consider investing in Yocan's Hive 2.0. 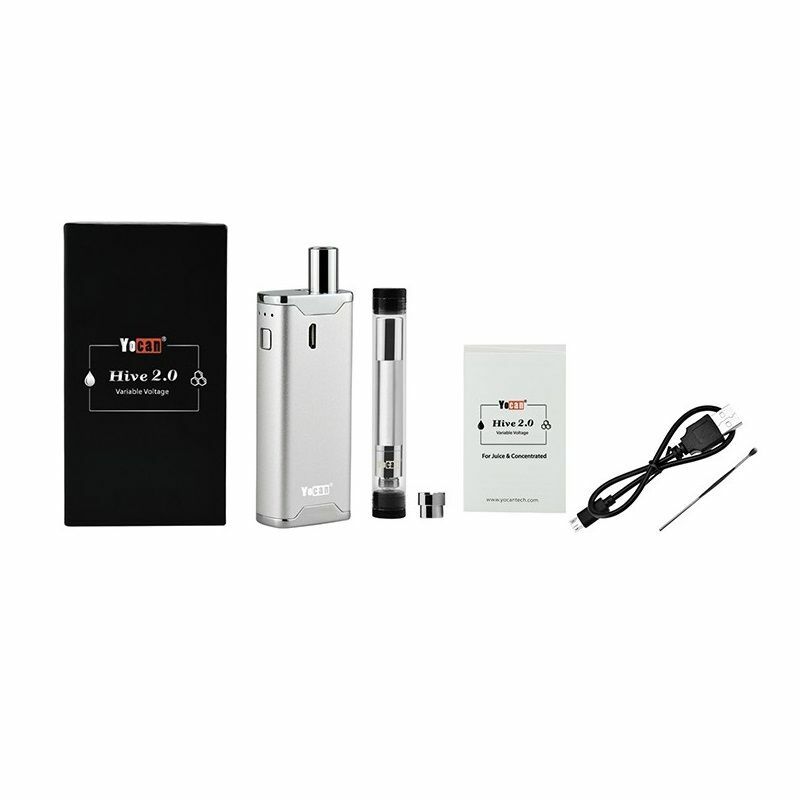 Whether you are new to vaping or have been at it for years, this device will meet your every need without breaking your bank in the process. Add Extra Magnetic Adapterr: This part is quite small and often easy to lose. 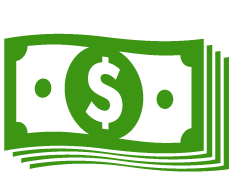 Pick up an extra, save a buck and keep your Hive 2.0 in working fashion at all times.